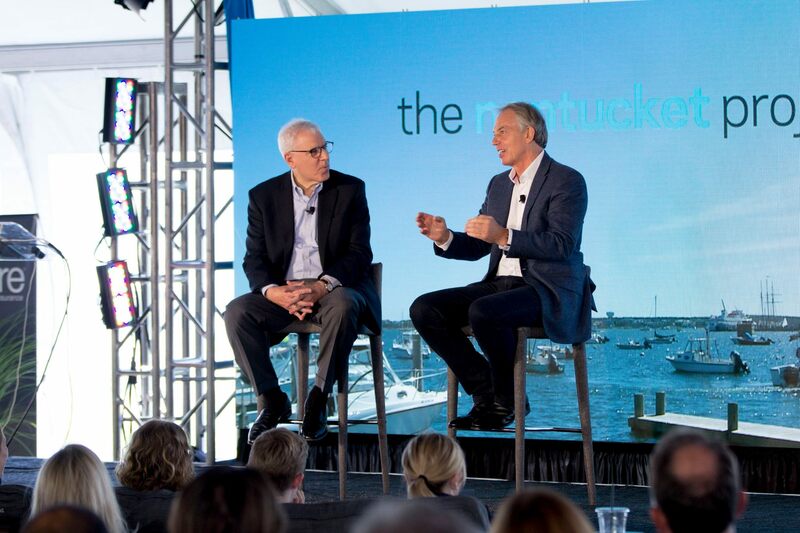 For its fifth year, The Nantucket Project, wrapped up the four-day event schedule on September 27th. 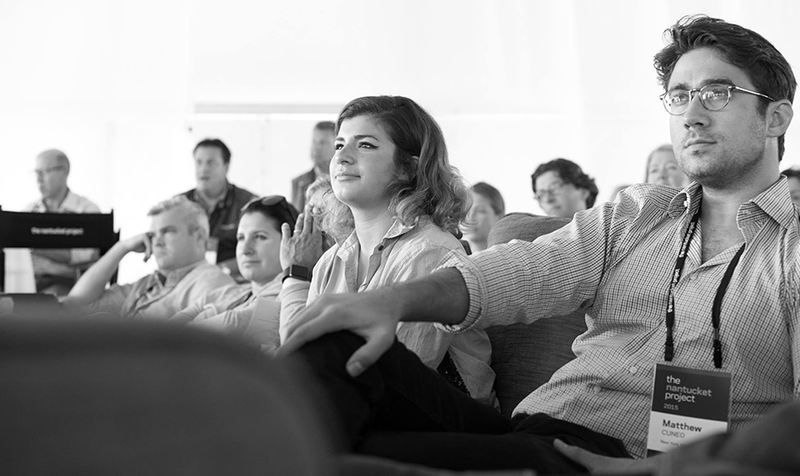 This exciting and groundbreaking gathering has been hosted each year at White Elephant Hotel and brings together some of the most celebrated speakers of our time to explore the human imagination, creativity, thought-leadership, business values, and social change. 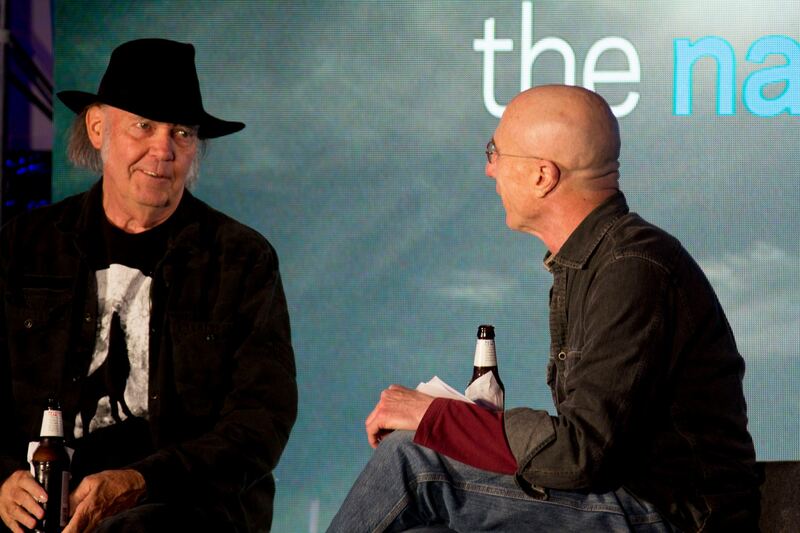 Some of this year's highly anticipated guest speakers included Steve Wozniak, Tony Blair, and Neil Young. 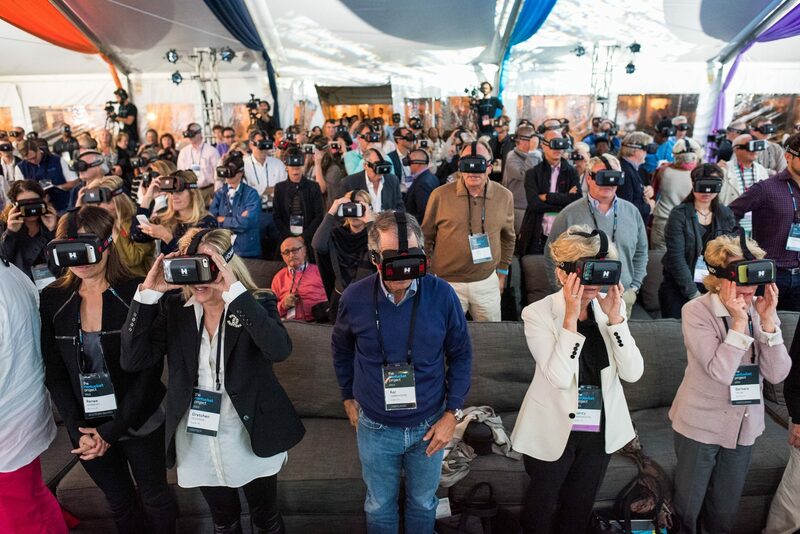 In addition to fascinating presenters and guest speakers, The Nantucket Project is known for its presentations highlighting some very cool new developments in consumer technology from brands like BMW and Homido VR (virtual reality head sets for smartphones). 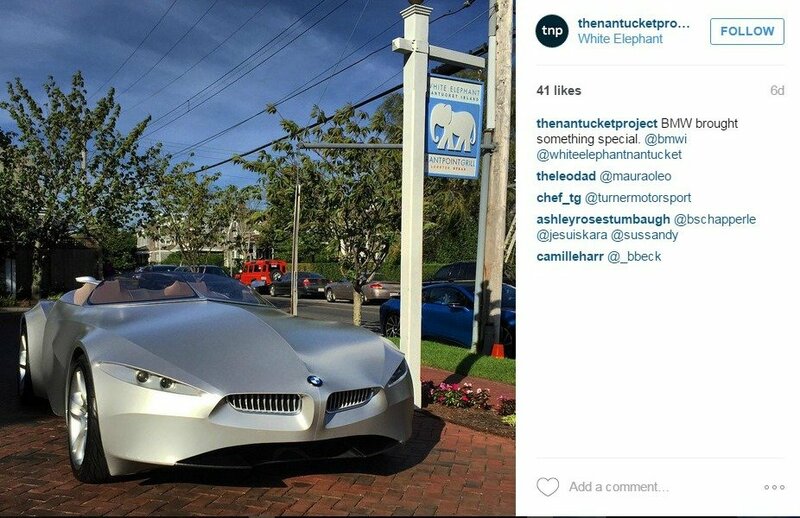 BMW, which has long had a solid presence at White Elephant Hotel, showcased several of its most cutting edge vehicles at The Nantucket Project; including sporty i8s and even the much talked about "Gina" concept car. 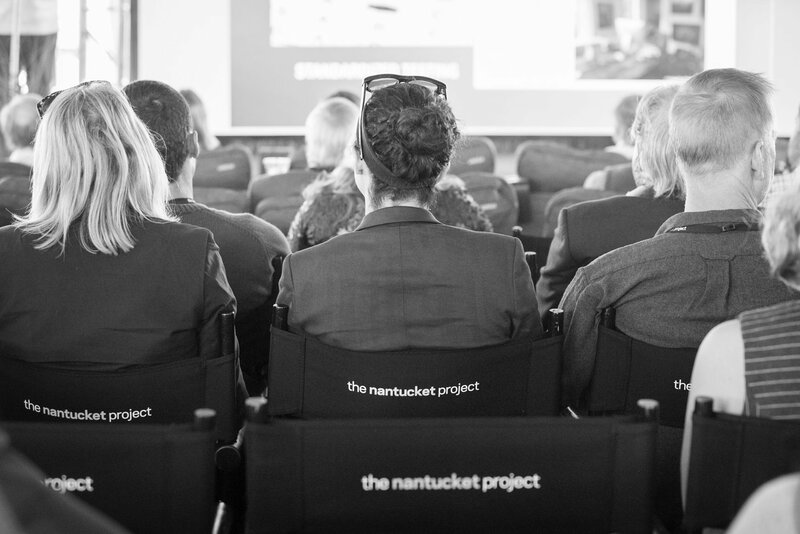 The Nantucket Project also features programs to engage a wider community. 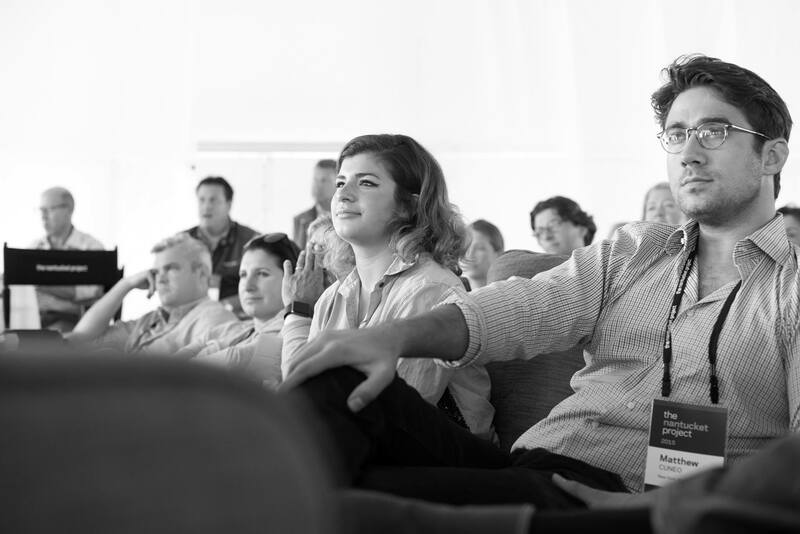 The Fellows Program, enables The Nantucket Project to provide scholarships to qualified candidates to cover the cost of their attendance at the conference. Fellowship participants have the opportunity to participate in all aspects of the weekend. New this year to The Nantucket Project was the Islander Program. Through this program, underwitten by Nantucket Island Resorts, residents of Nantucket were able to apply for free access to specific events at The Nantucket Project. The attendees were selected at random and many very excited Nantucketers were able to experience this incredible event! The Nantucket community certainly benefits from such a large scale event taking place after the busy months of summer. It brings a new wave of travelers to the island, thus keeping the island's shops, restaurants and hotels humming into the fall season. But no hotel buzzes with the excitement quite like White Elephant. As host hotel of The Nantucket Project, the staff is on their toes attending to the throngs of guests and catering to a busy agenda each day of the event. 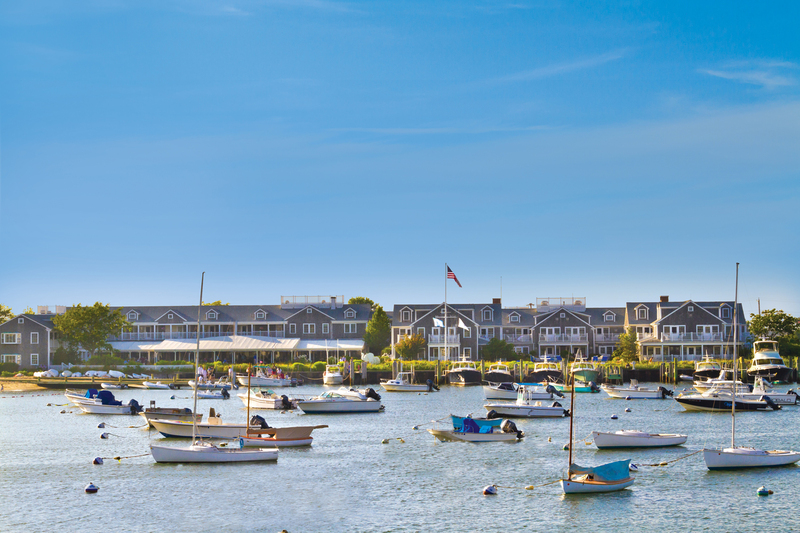 General Manager Bettina Landt says, "White Elephant is thrilled to be a partner in The Nantucket Project and we feel that the harborside location is ultimately the perfect setting. We are very much looking forward to many more years of this inspirational ideas summit!"